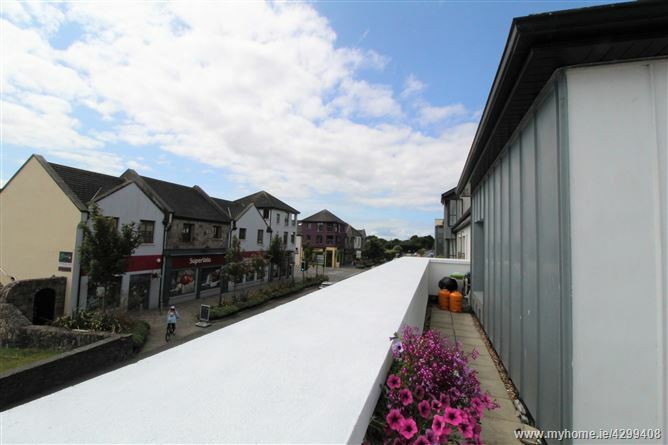 O Donnellan and Joyce auctioneers are delighted to offer for sale this superb two bedroom penthouse apartment residence located an An Creagan, Barna on the west side of Galway City. 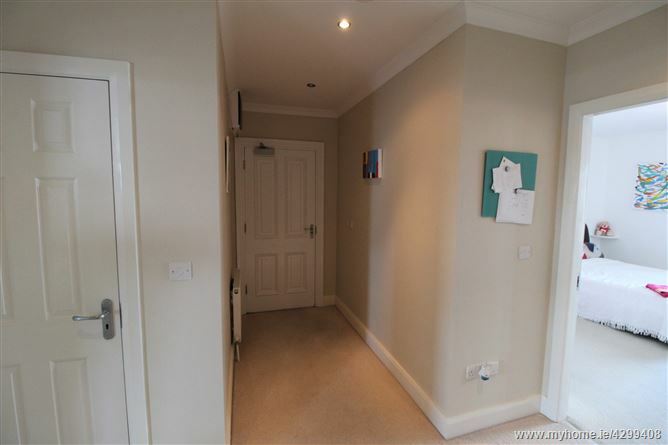 An Creagan was built by O Malley construction in the early 2000's, and is comprised of a mixture of luxury homes and apartments with a large communal green areas. 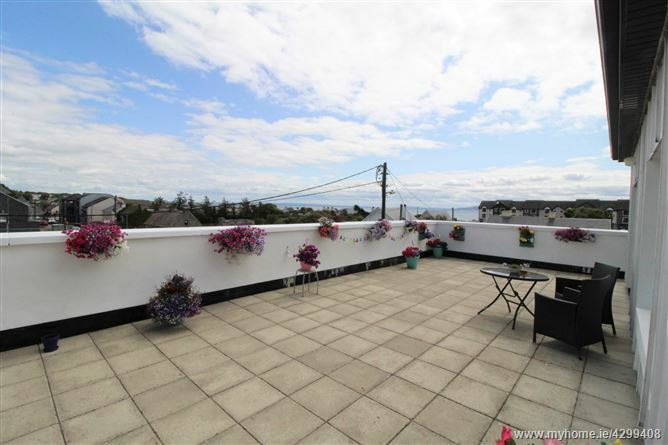 This wonderful and much sough after development is located in the heart of Barna village and is within walking distance of the wonderful Barna beach and pier. 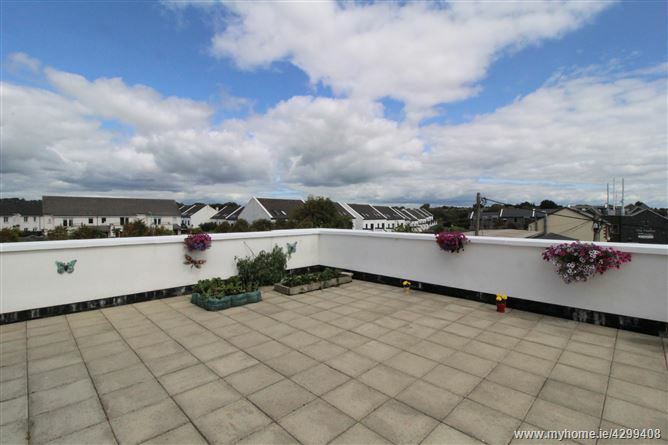 This premier development is considered one of the most highly regarded estates to live in and also offers ease of access to Barna Village with all of its ample shops, schools and sports and recreational facilities and is just a 10 minute drive to Salthill Village and Promenade and a 20 minute drive to Galway City. No. 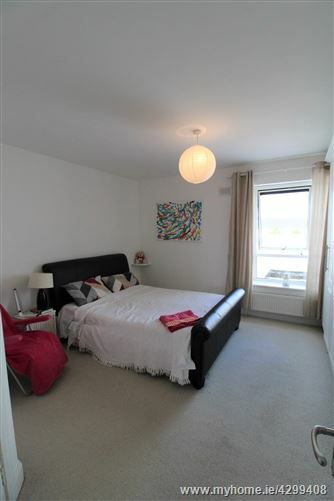 57 An Creagan is a top floor penthouse presented and maintained in show house condition throughout. 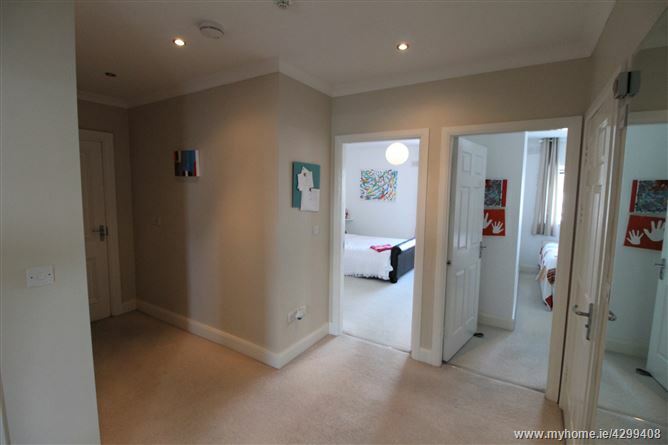 The property offers an abundance of space and is bright and airy thanks to its favorable aspect. 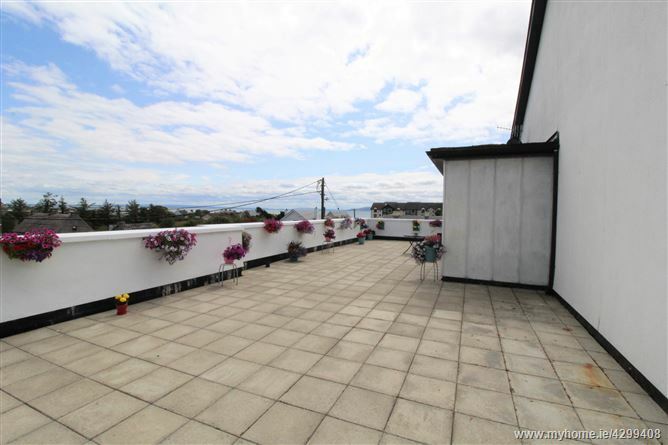 Boasting a private balcony of over 1,000 sq.ft., with breath taking views over Galway Bay and the hills of the Burren Landscape in Co. Clare. 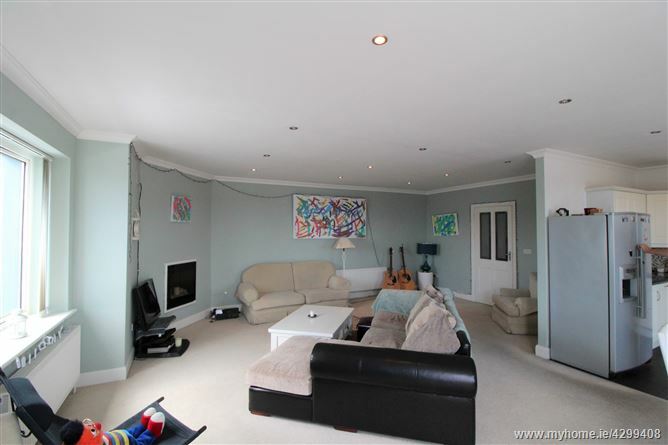 This magnificent property offers all that one could desire for modern day living. 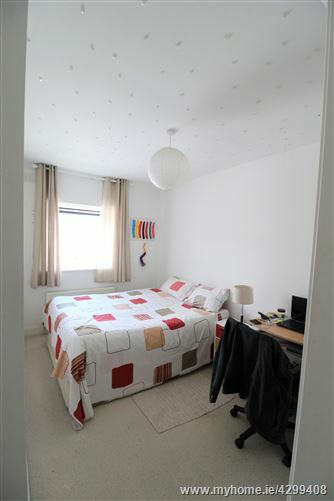 The accommodation comprises of welcoming hallway, a main bathroom and two fine sized double bedrooms, the master of which is en suite. 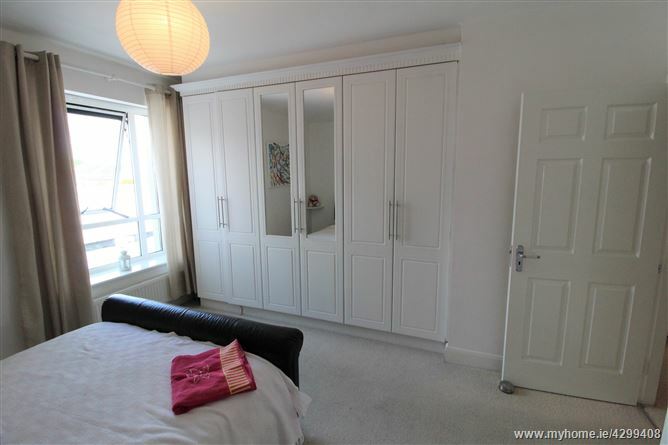 Both bedrooms have built in wardrobes, storage and beautiful pure wool carpeted flooring. 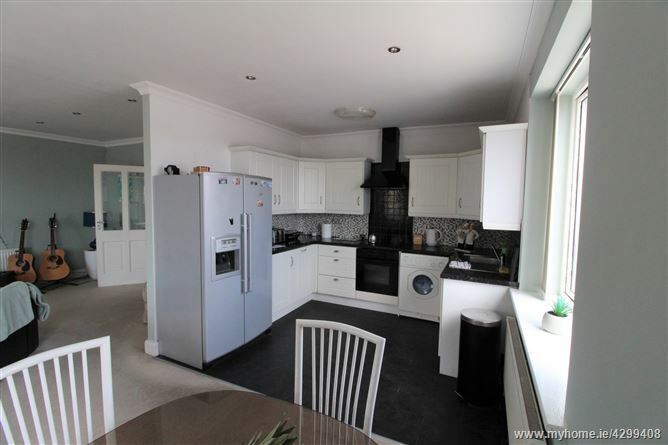 The large open plan living space comprises of a kitchen, dining and lounge which is wonderfully decorated with tasteful fixtures and fittings and will definitely evoke thoughts of homeliness. 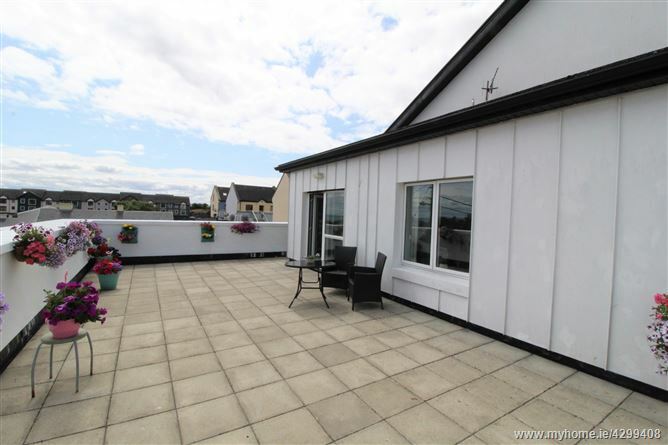 The open plan living area is bright and spacious with a feature electric fireplace, dual aspect PVC double glazed windows, and double patio doors that leads to the substantially large private balcony which offers breath taking views over Galway Bay and the hills of the Burren Landscape in Co. Clare. 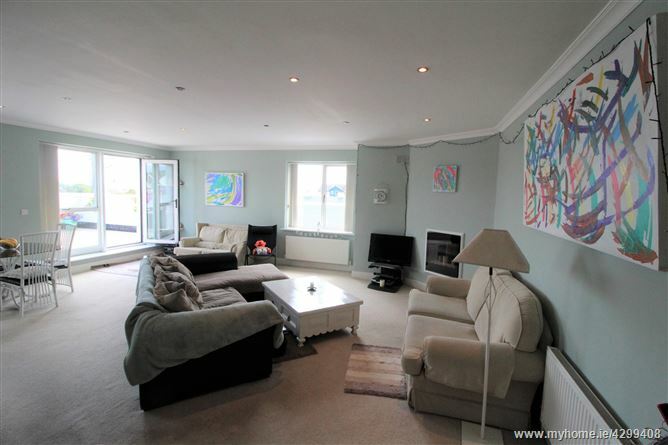 This property is without a doubt one of the finest properties to come to the market in recent times and will prove to be the ideal owner occupied residence, retirement home or holiday retreat or alternatively as a guilt edged investment. 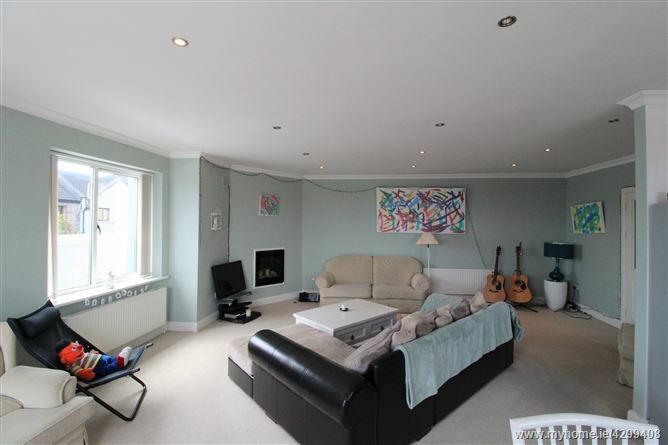 Viewing of this superb residence is highly recommended and guaranteed not to disappoint. Penthouse measures circa 1030 sq. ft.
Large private balcony of c. 1,000 sq.ft.